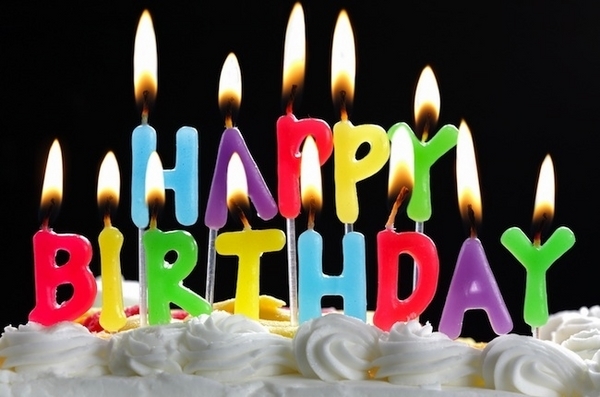 Find the perfect short “Happy Birthday” wishes quotes. Share it on Facebook, on a card, or wherever you want. You might want to express more than just a saying Happy Birthday. Here is a collection of Happy Birthday messages. Yesterday is history, tomorrow is a mystery but today is a gift, that’s why it’s called a present. Enjoy your present today, happy birthday.